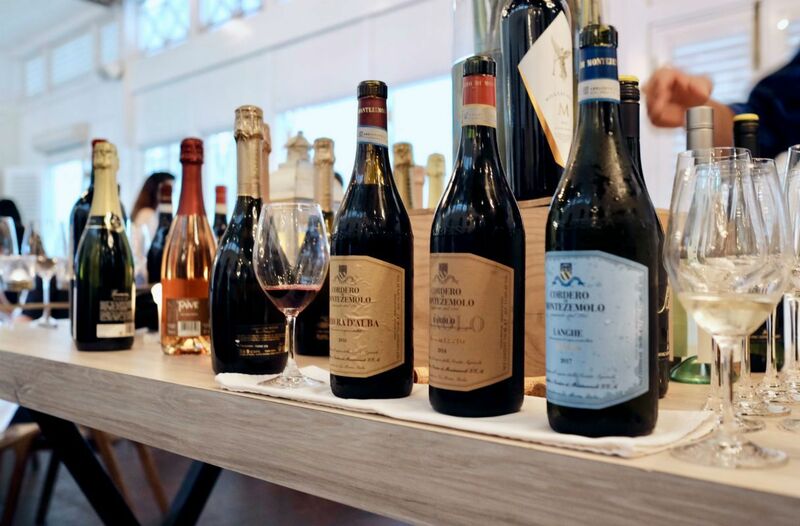 If you would like to be transformed from cold NH to warm Italy; or if you’re looking for the perfect Romantic Valentine’s Day Wine Dinner for the special person in your life; or if you just want to get together with friends, we can help! Please join us on Friday, February 8th (7-9 p.m.) at the elegant, inviting and warm ambiance of Sky Meadow Country Club in Nashua for our Romance of Italy Wine Dinner. Sky Meadow Country Club is a premier golfing destination and a leader in Southern New Hampshire hospitality. 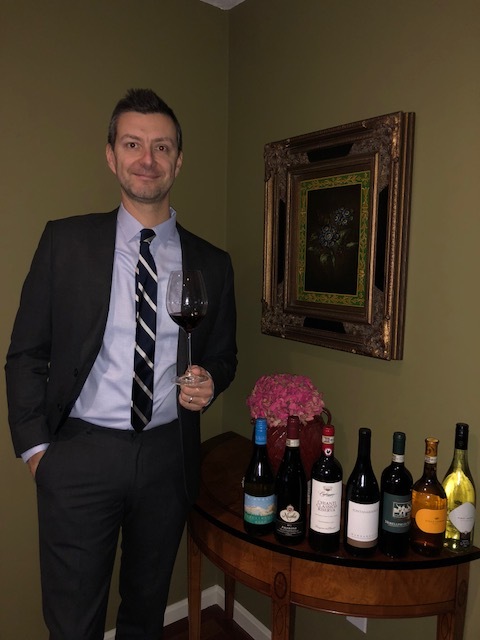 Enjoy unique Italian wines (not your typical Pinot Grigio and Chianti) paired with a creative meal prepared by Joe Drift, the Executive Chef of Sky Meadow. He has been named one of top 15 Chefs in New Hampshire! We will be joined by special guest Alessandro Malpassi. He was born and raised in the city of Rimini which is located in the region of Emilia Romagna in North East Italy. Price: $95.00 per person including tax and gratuity. Cancelation Policy: Full refund will be given 2 days prior the event.